What’s the only thing better than watching the boys in blue and white out on the hallowed Hillsborough turf? Being out there yourself of course! And that’s exactly what Sheffield Wednesday fans have the chance to do on Saturday 18th May 2019 thanks to our free to enter play on the pitch competition for Owls supporters. You must be over 18 to enter. 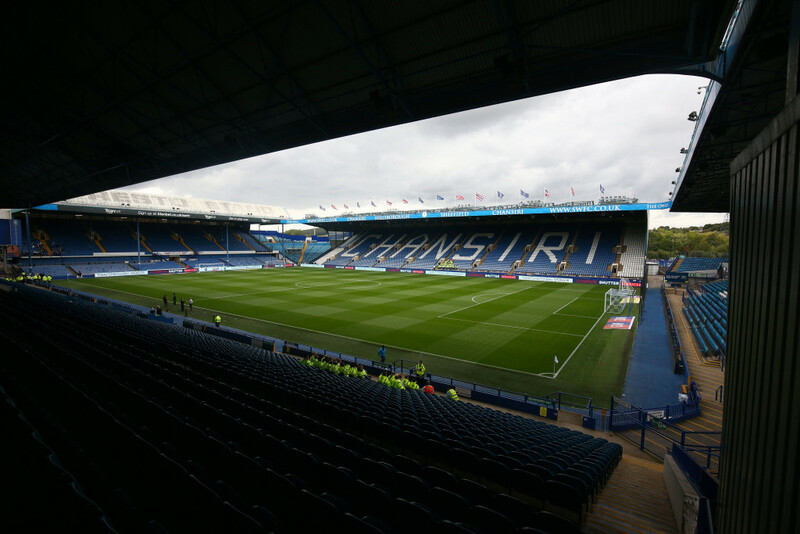 If you’re a winner, we’ll contact you via telephone or email and yourself and a guest will be off to play at Hillsborough for an unforgettable day! Maybe you’ll recreate one of Adam Reach’s rockets from earlier in the season.